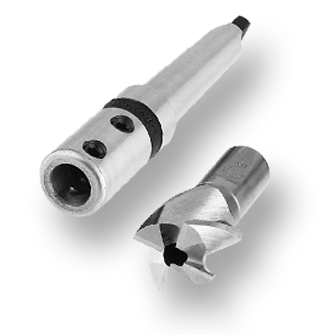 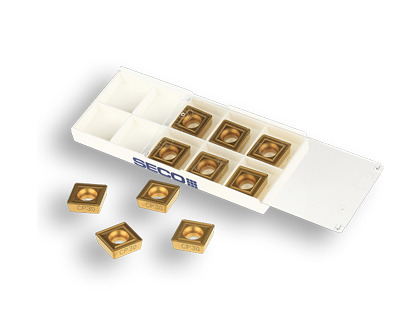 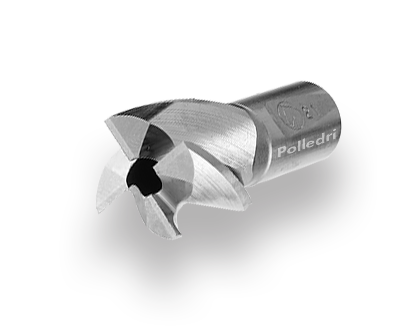 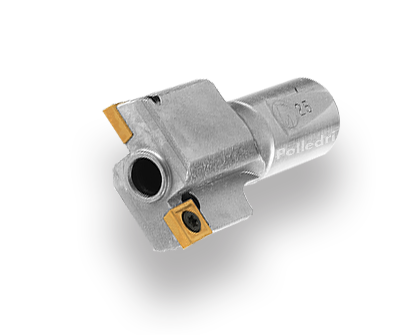 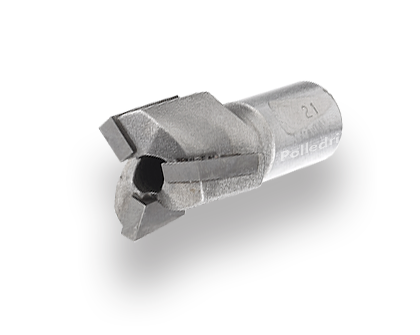 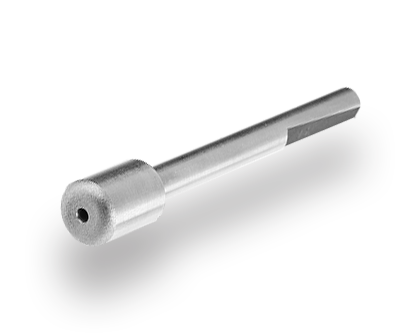 A wide range of cutters are available for Spotfacing and countersinking in both 90 and 60 degrees- from 7 mm to 24 mm Ø, in 0,5 mm increments. 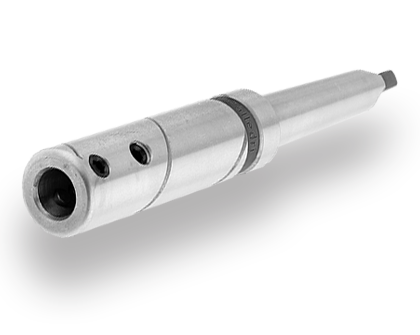 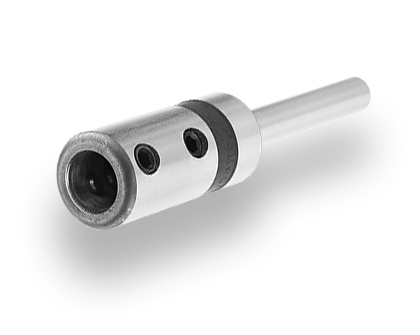 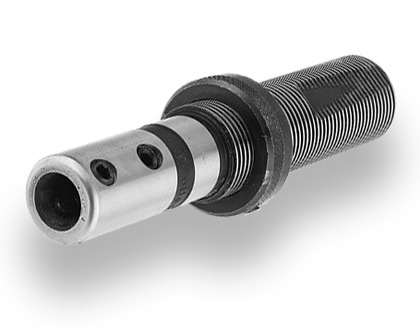 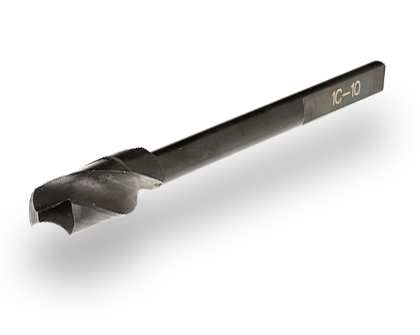 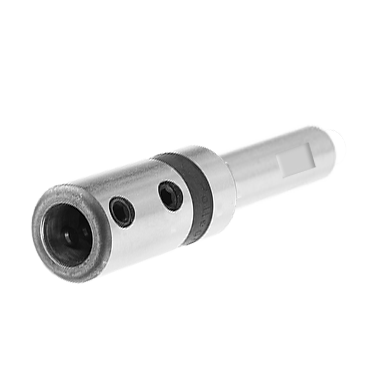 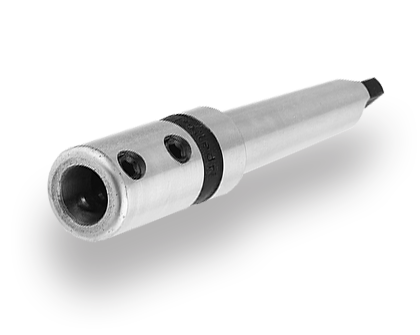 The counterboring system GR.0 also offers a wide range of pilots or drills which when combined together allow drilling and countersinking in one operation. 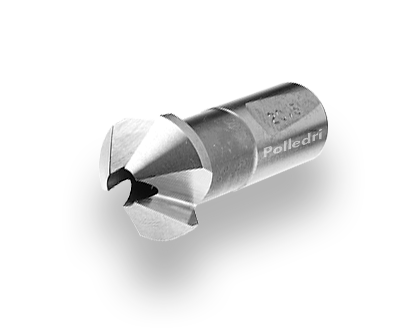 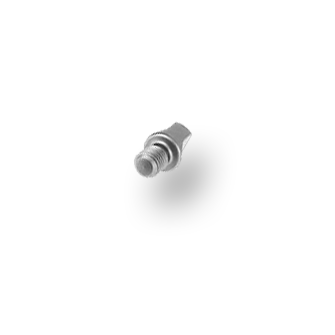 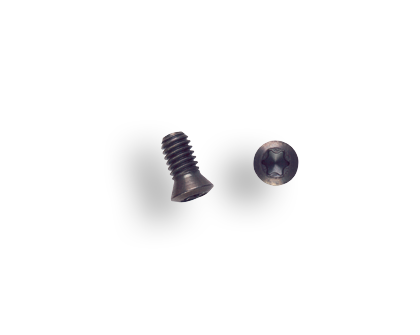 The cutters and pilots can be simply fixed by two screw to different styles of mandrels, which provides a swift method of producing special tools from a range of stock items, which because they are a massed produced make them cost effective, when compared to special tools. 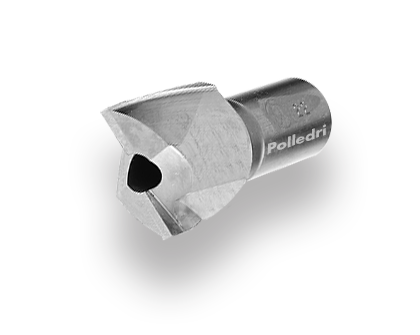 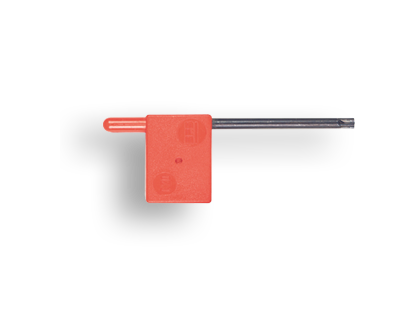 Interchangeable Toolholders Type 0/D C.N.